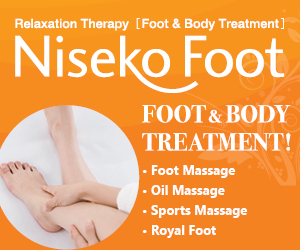 You are at:Home»Features»Latest from Niseko – Bring on the Sun! 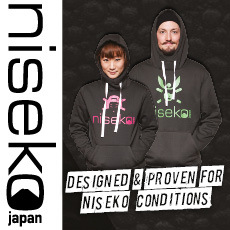 Latest from Niseko – Bring on the Sun! Things are warming up in Niseko with all that is white and snowy giving way to green, green and more green! 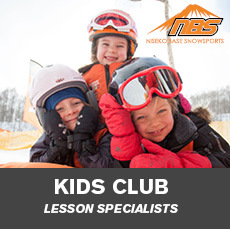 So what happens in Niseko when all the snow has melted away? The international crowds dwindle, but the locals come out to play with an endless supply of activities and events available to keep people of all ages entertained. May brought us the last step of the cherry blossom’s journey as their blooms slowly travelled north through Japan. This year they were out for around three weeks in the Niseko area, and up to four weeks in Rankoshi, providing plenty of photo opportunities and picturesque locations to bring that special someone for a picnic. If you missed out on the cherry blossoms don’t fret! An equally extravagant floral display is still available exclusively in Kutchan with Mishima Kazuo’s stunning moss phlox garden in full bloom. 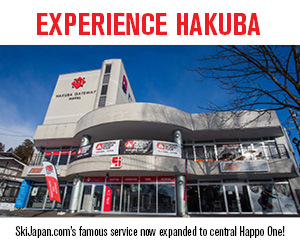 Read all about it here or travel down towards the Niseko Brewery to enjoy them in person. 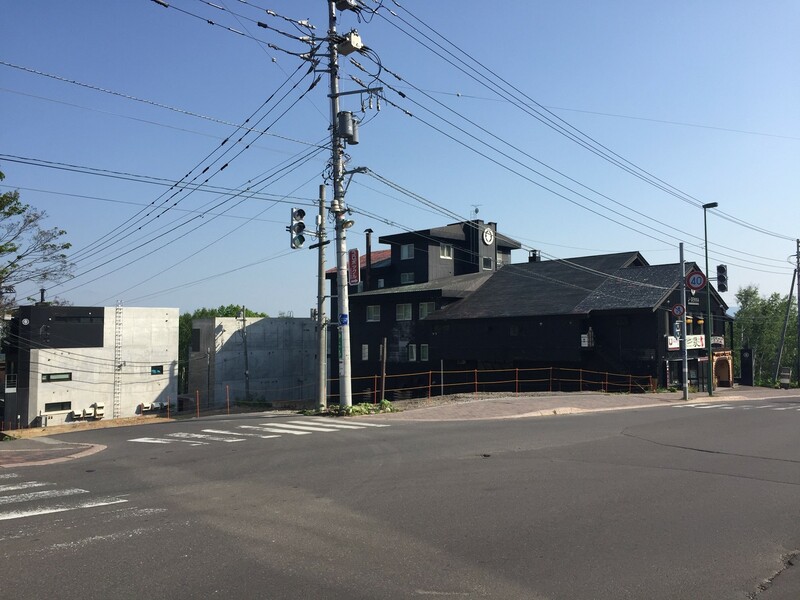 May also marked some big changes in the village, with local-favourite Green Farm Cafe and nearby offices at the main Hirafu intersection being demolished to make way for a big new development – expect the village to look markedly transformed again next winter! 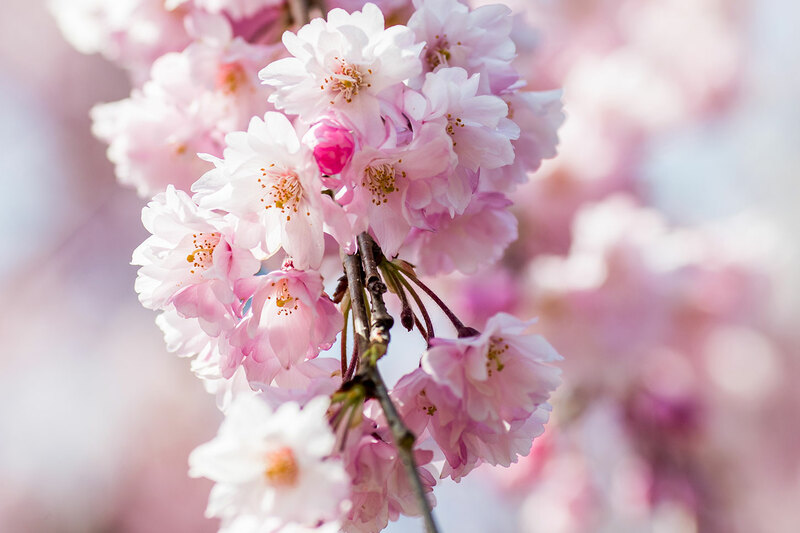 The beginning of the festival season also started, with Sapporo hosting a wine fest as well as a ramen and lilac fest, and Otaru celebrating their Spring Festival. There are plenty more festivals and events coming up so be sure to keep an eye on our events section! This month, as the last of the snow slowly fades from Mt Yotei’s peak, be sure to make the most of the warm summer weather and get involved in some summer activities! 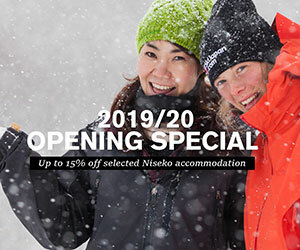 Niseko is on course to carve out its own spot as a leading mountain bike and cycling destination within Japan, with weekly community rides organised by Rhythm, downhill mountain biking and pump tracks, and of course international road racing events such as the Niseko Classic. If you don’t own a bike yet this might be the summer to jump on two wheels! The roads are wide, the area is beautiful, and the rivers and beaches are warming up, so get out there and enjoy June!